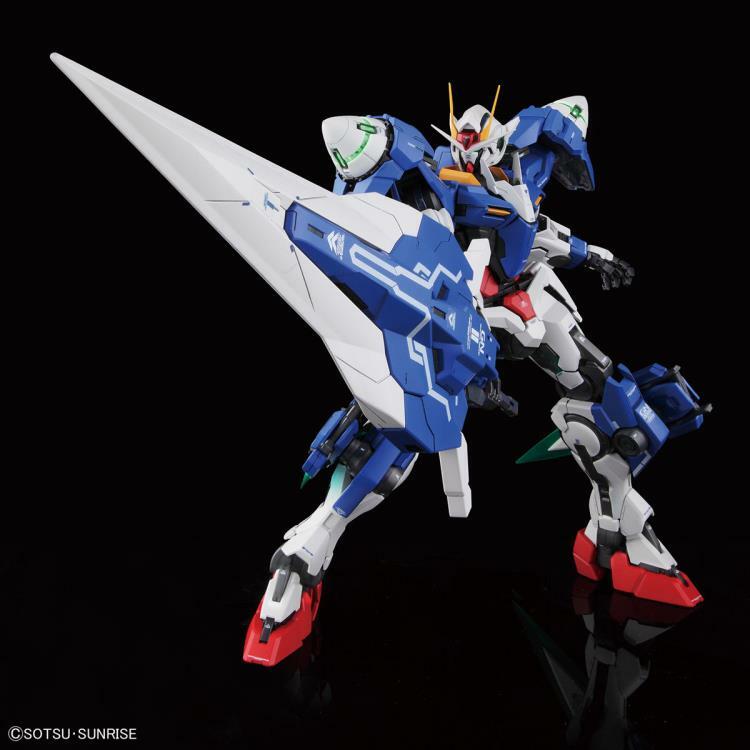 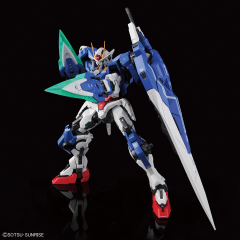 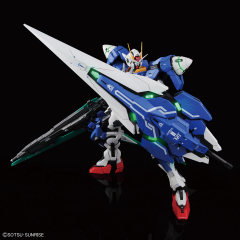 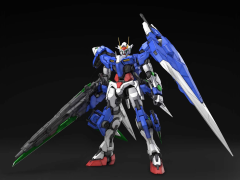 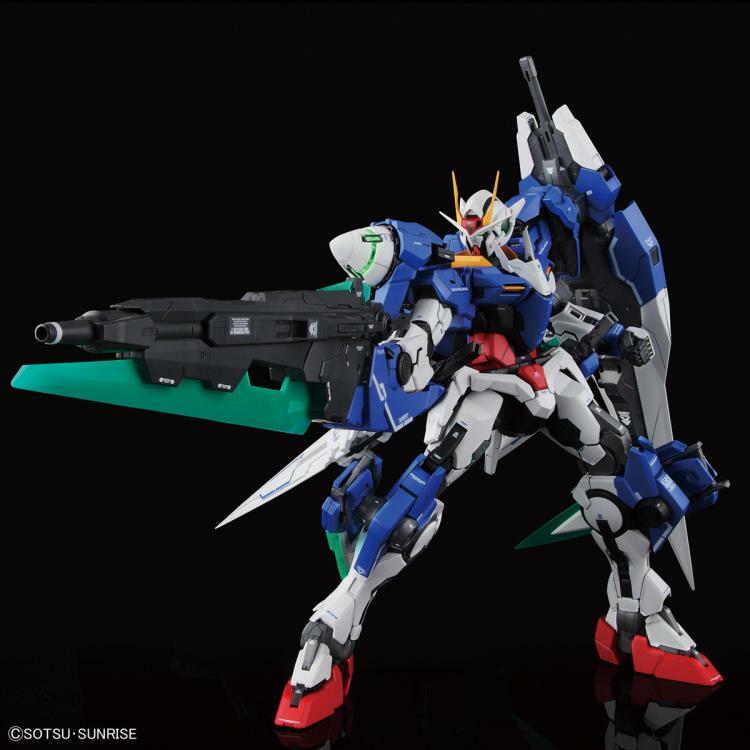 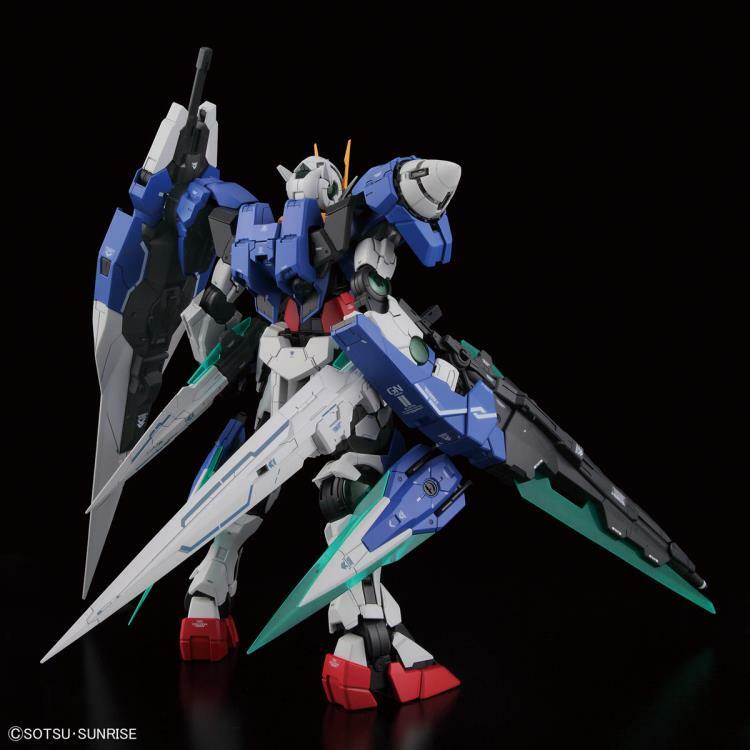 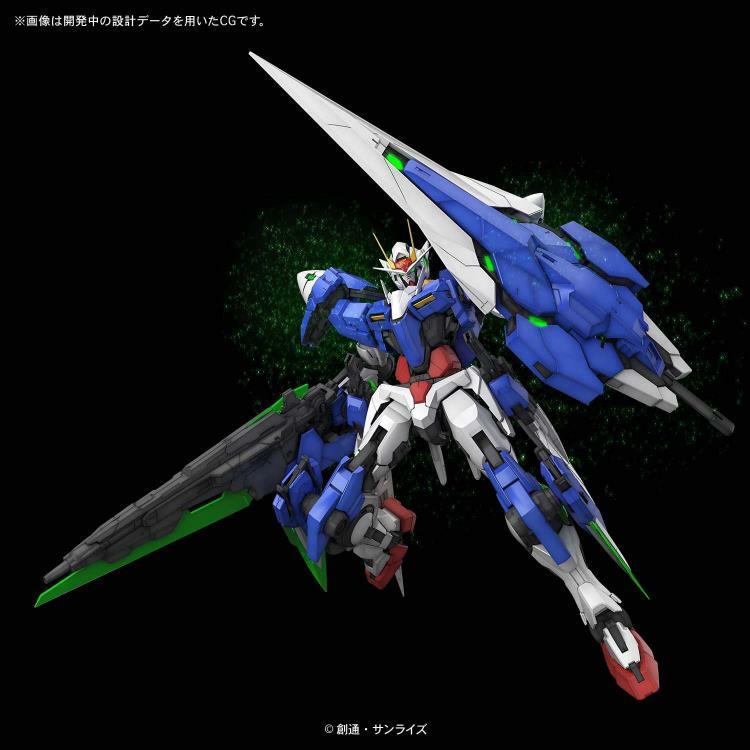 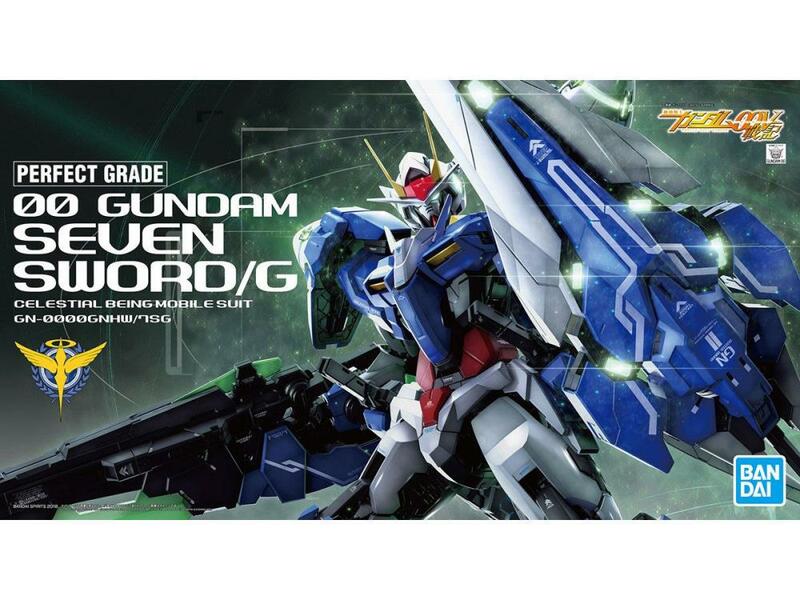 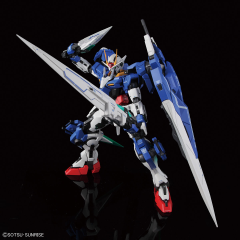 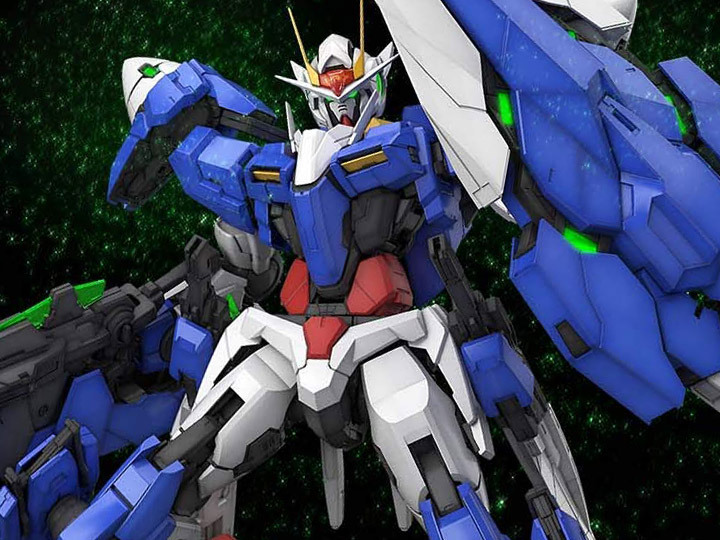 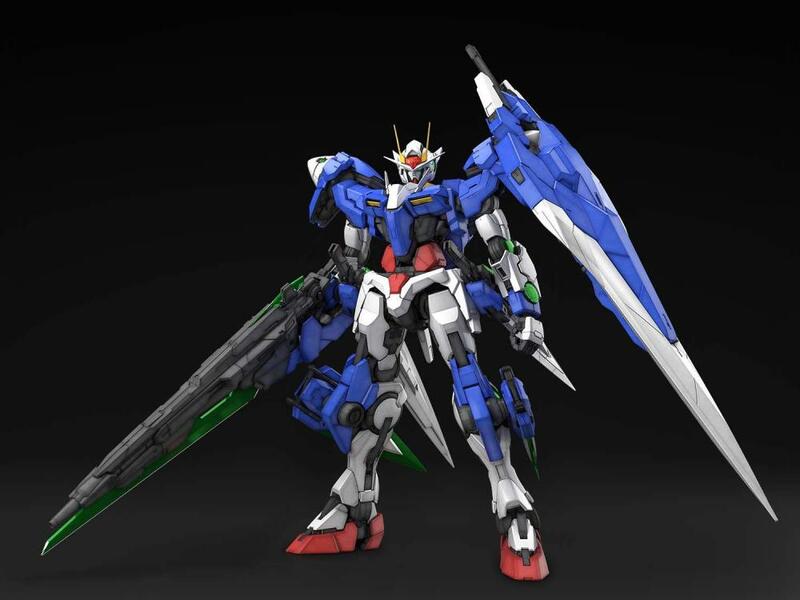 Under the supervision original designer, Kanetake Ebikawa, the 00 Gundam has been re-introduced to the Perfect Grade line and features new parts in the head, legs, and shoulders for a proportionate refined body. 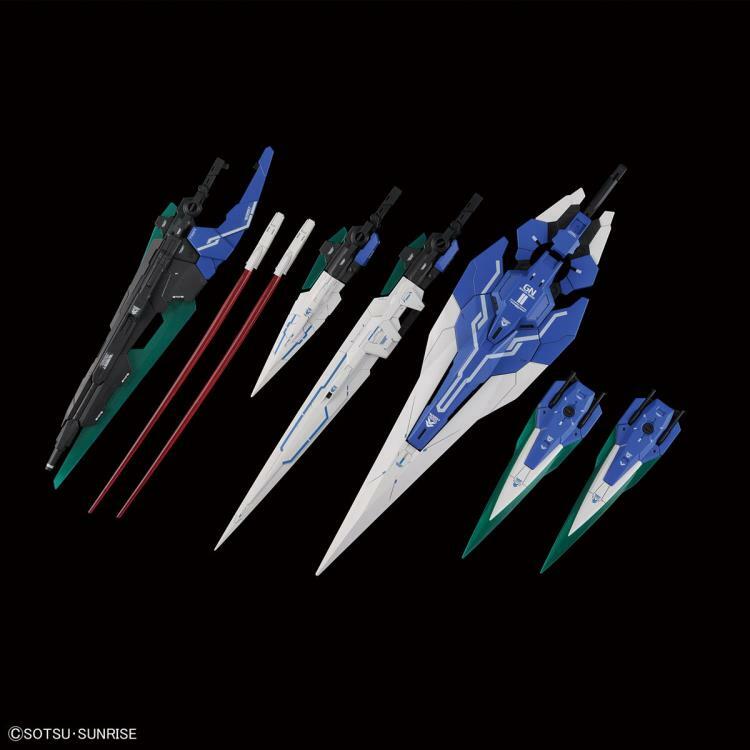 Also included with the figure are new weapons. Designed as an alternate equipment loadout, the Seven Sword/G equipment features 7 GN blade themed weapons and 1 blaster. 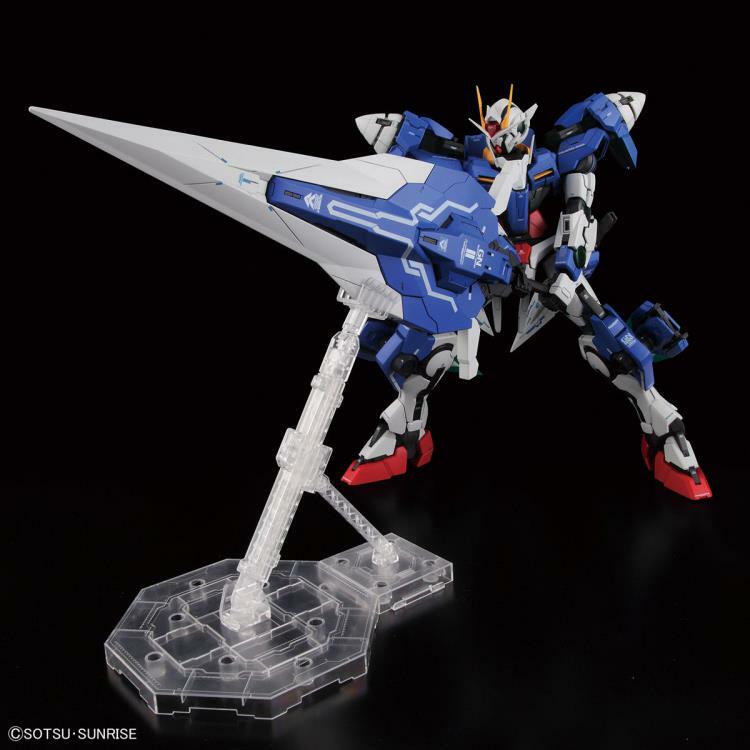 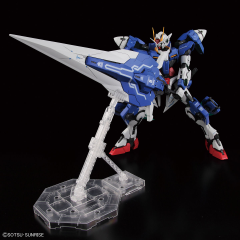 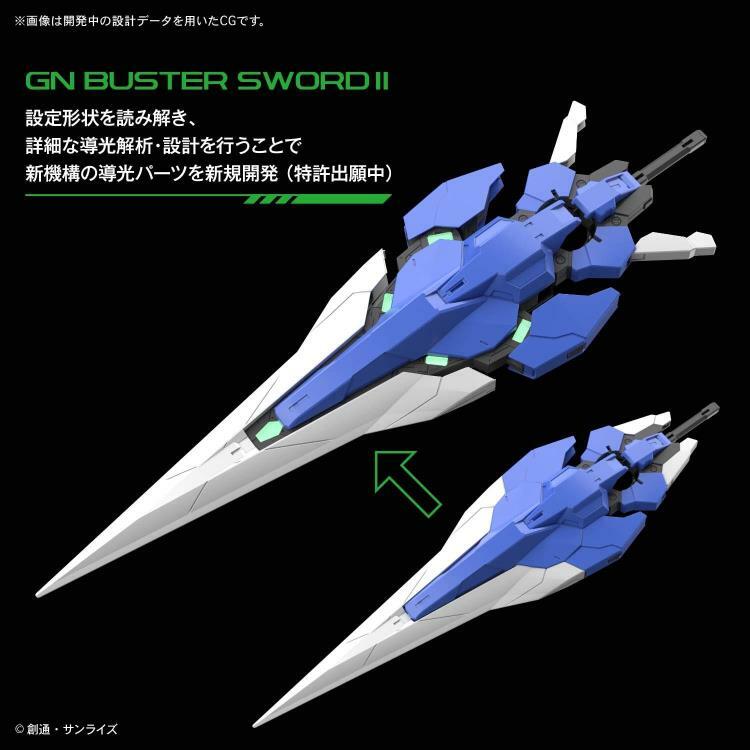 The figure features LED gimmick and includes a GN Buster Sword II that can convert between shield and sword forms. The GN Sword II Blaster when fully assembled, measures over a foot long (13.38”)! 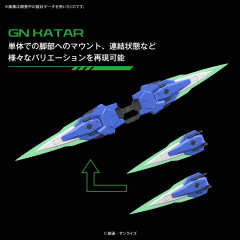 Additionally the GN Katars can be mounted on knees and also held in hands. 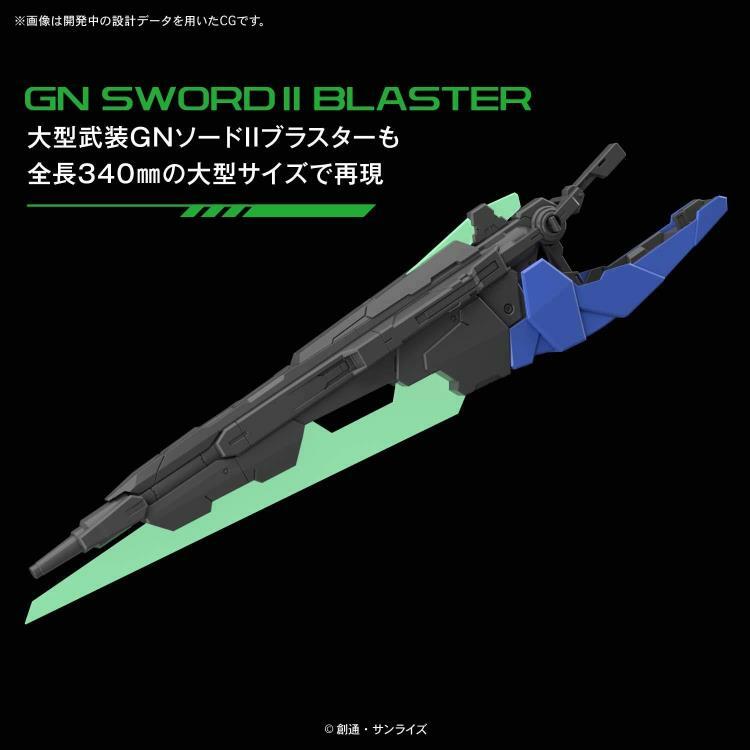 Both GN Sword II can convert between sword and rifle modes, and a wire is included to replicate the rocket anchor ability of the Short sword.